COME JOIN US ON TUESDAY, MARCH 1ST AT 6:30 PM IN 113 McCAUL, ROOM 525 FOR PRODUCTION CATALYST JESSY PESCE’S BUSINESS TALK! Not only will you learn about a recent graduate’s experience in freelancing, but you will also get to enjoy some delicious snacks! 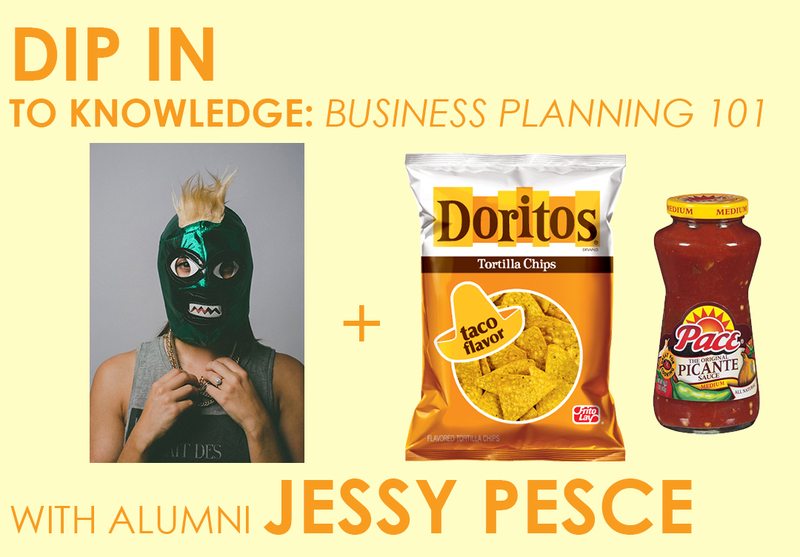 BIO: Jessy Pesce has an extensive visual vocabulary that spans the lavish, formally refined and artfully audacious. Her multifaceted abilities as a photographer and ‘unruliness’ to stick to one ‘type,’ fuel her creative interests that extend numerous realms of portraiture. Jessy stands short at just 5’2 but her reach extends far as she is easily at home photographing in her Liberty Village studio or managing a production for a cover shoot at the AGO. Jessy dreams of good times with great wine; but in defiance of her love of a crisp New Zealand Sauvignon Blanc, Jessy is more focused and driven than ever. Check out The Artful City’s interview with OCAD U professor (and alumni) Barbara Astman. Learn about Barbara’s public art practice and hear her suggestions on how Toronto can support more public art! Bio: Barbara Astman’s work has received national and international recognition. Since the 1970s she has explored a wide range of photographic and mixed media and her work is represented in many museum, corporate, and private collections in Canada, United States, and Europe. Astman has degrees from the Rochester Institute of Technology, School for American Craftsmen, and the Ontario College of Art. 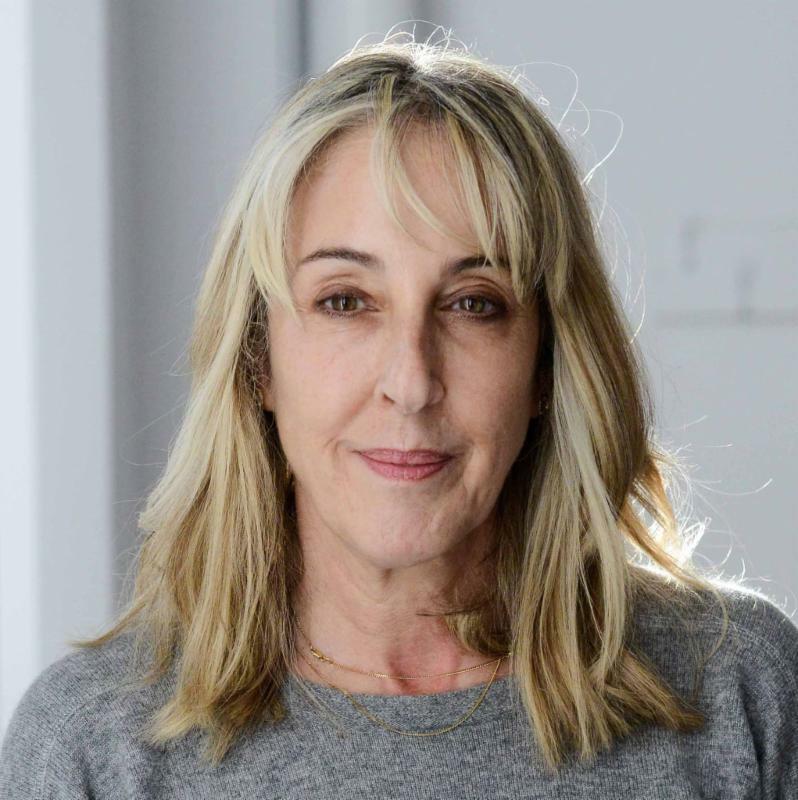 Active in the Toronto arts community, Astman has served on numerous boards and advisory committees and she was a Trustee on the Board of Trustees at the Art Gallery of Ontario. From 2009 to 2013, she was an appointed member of the AGO’s Canadian Curatorial Committee. In 1995 the Art Gallery of Hamilton organized a major touring retrospective exhibition: Barbara Astman – Personal/Persona – A 20 Year Survey, curated by Liz Wylie. Astman has been commissioned for public art projects beginning in the mid eighties: in 1987 she completed a floor installation for the Calgary Winter Olympics; in 2005, a public art installation for the new Canadian Embassy in Berlin, Germany; and most recently she completed a public art project in Toronto, at the Murano on Bay, comprised of 217 windows with photo-based imagery. In 2008 Astman and AGO Associate Curator, Canadian Art, Georgiana Uhlyarik collaborated on a curatorial project for the Transformation AGO Exhibition, dealing with Joyce Wieland and early feminist practice. Astman’s photo-based work was included in the AGO exhibition titled: Beautiful Fiction, fall 2009. In May 2011, her recent installation, dancing with che: enter through the gift shop, opened at the Kelowna Art Galley and then toured, showing at: the McMaster Museum of Art, Hamilton, ON. ; MOCA, Calgary; and MOCCA, Toronto in the spring of 2013. She was recently in the two group exhibition: Art Gallery of Ontario,Light My Fire Part I: Some Propositions About Portrait and Photography through October 20, 2013; and at the McMaster Museum of Art, Hamilton: Flowers and Photography through August 17, 2013. For the Koffler Gallery’s opening exhibition in Toronto November 2013, to February 2014, Astman was commissioned to create a photographic installation and most recently, April 2014, she had a solo show at the McIntosh Gallery, London, ON, accompanied by a comprehensive catalogue. She is represented by the Corkin Gallery, Toronto. 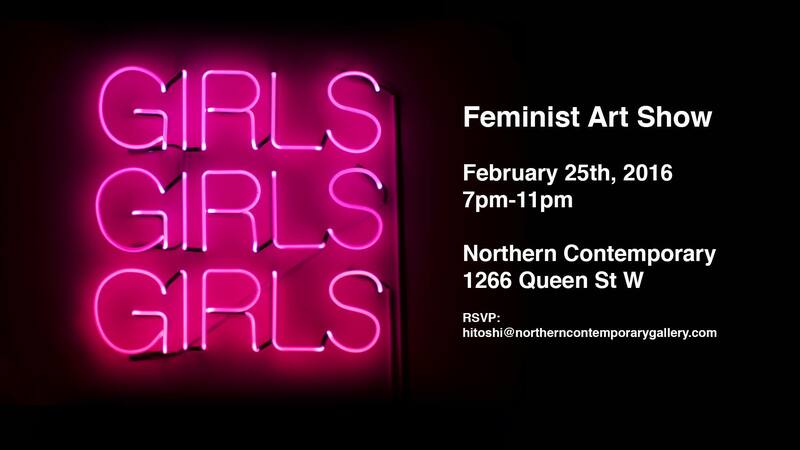 Congratulations to Morgan Sears-Williams, Jessica Kennedy, and Allison Morris for being included in the exhibition Girls, Girls, Girls – OPENING TONIGHT at Northern Contemporary Gallery! Morgan Sears-Williams is a Canadian-born visual artist currently working and living in Toronto, and attending OCAD University. Morgan’s art practice is influenced by various feminist and queer movements and communities, and she often draws from personal experiences. Morgan explores ideas of plural identities within queer and feminist spaces, contemporary and intersectional feminist art practices and family relationships through photography, video and publication. She strives to highlight different social justice issues and to create change, be it political or not, through her work. For many women, online spaces can be an unsafe and unwelcoming environment due to harassment. Taking up space online as a feminist can make you even more of a target for these unwanted sexual messages and threats. Additionally, a lack of accountability from law enforcement agencies helps harassment bleed from the online world into physical spaces. Taken from Facebook, Twitter, Tinder and the like, messages were sourced from friends, online communities and the artist’s own research. Stop Messaging Me is commenting on digital culture and the ease of fast and anonymous communication, the online threats and comments have been reproduced into their own permanent archive. 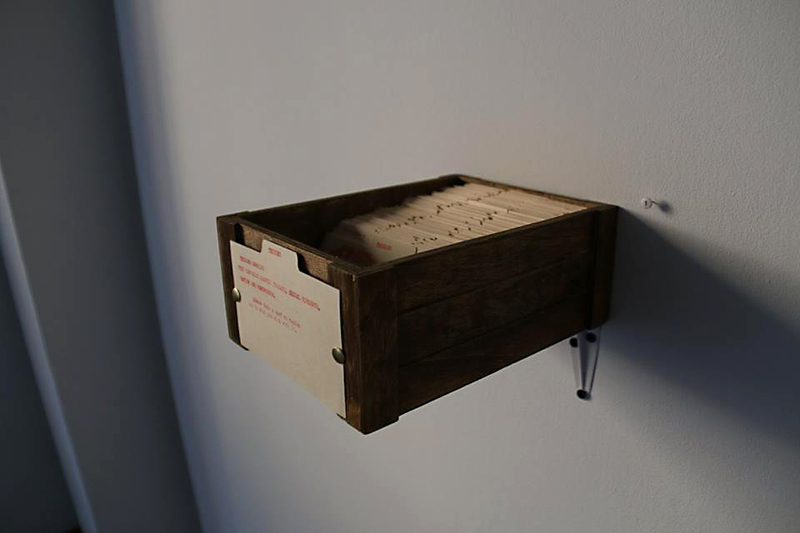 The index cards reference an older age of archiving, and the typewritten font an older age of technology. The process of typing these messages was both strenuous and time-consuming; this reproductive labour emphasizes the impact these words have on a person in an attempt to make viewers think more about the relationship between threats made online and their offline effects. Viewers are asked to take one of these cards and to ‘deal with it’ in some way. In doing so, they are asked to try to experience what the people who receive these threats have felt and how they deal with it. It is up to the participant to choose what they will do with the card. Bio: Jessica Kennedy is a Toronto born and raised printmaker/photographer. Currently studying at OCAD U, majoring in photography, Kennedy found her inspiration to lie in the rhythmic process of printmaking. In the past Kennedy has worked with themes of memory, family and anxiety in both photography and printmaking, currently she is working in some activist art based in feminism and women’s rights, solely through printmaking. Trying to make art that makes a difference while also making art accessible at a community level, Kennedy is currently working on a piece about the way society reacts to women’s decisions regarding birth control and reproductive rights, represented in a printmaking installation of anti-baby baby materials. 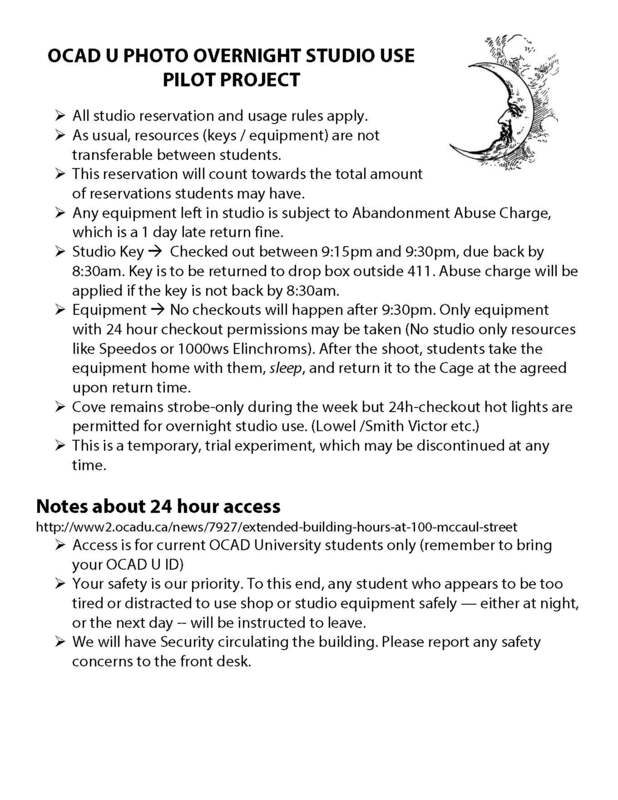 This piece will be showcased in the OCAD U 101st Graduate Exhibition. A few upcoming shows Kennedy will be in include a print exchange with the Toronto Print Coalition and a First Generation Exhibition with theme: Reflection. Bio: Allison Morris is an emerging fine art photographer living and working in the Greater Toronto Area. She has exhibited in Toronto, Ontario and Florence, Italy. Allison has recently completed her Bachelor of Fine Arts in Photography at the Ontario College of Art and Design University, and spent her third year of study abroad as part of OCAD University’s Off-Campus Florence program in Italy. 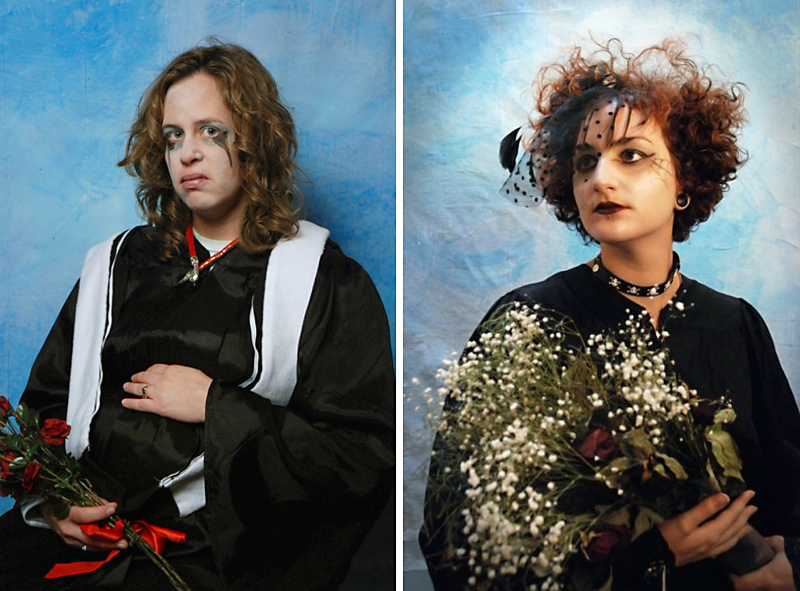 Join faculty Jenn Long and Jennie Suddick for a Timeraiser Submissions Workshop! The session will be held on Thurs, Feb 25 from 4:30-6:30 in room 566 of 113 McCaul. TIMERAISER IS A NO-PROFIT ORGANIZATION THAT PURCHASES ART DIRECTLY FROM ARTISTS AND AUCTIONS IT FOR VOLUNTEER HOURS. Get your work out to emerging curators and collectors. Display your work in Timeraiser’s corporate partnership offices. Create volunteer opportunities for charities and charitable organizations. Sell your work for up to $1000! What does the submissions workshop cover? February 23, 2016 / Jennifer Long / Comments Off on INSTAGRAM: submit TODAY! TODAY, February 23, 5pm is the deadline to submit your work for posting on the Photography Program’s Instagram account! The concept for this account is to showcase the works of our students and department in an on-line portfolio. It will act as a tool to help promote our students outside the university while also representing the strength of our program. -if your images are landscape or portrait format please adjust the canvas size and include a white border. -Images should be colour corrected and sized appropriately. We will not make any aesthetic decisions on your behalf. Note: we do not send confirmation emails. Propeller gallery presents our much-anticipated annual guest curated exhibition, now in its 19th year. Each year Propeller invites a prominent figure within the arts community to contribute their knowledge and experience in developing a theme and selecting works for a completely unique exhibition. This year we have the pleasure of hosting Toronto-based artist Barbara Astman as curator. The theme, Come Together invites artists to submit their most compelling work, exploring ideas around community and unification. The theme for the Propeller curated exhibition is “Come Together”. This is obviously based on the title of the well-known Beatle’s song from 1969. The song was written originally to facilitate building bonds and uniting as one. I am applying those very words to the art community. “Come Together” makes the case for community both personal and public. It also addresses human attachment, love, intimacy, togetherness, human interaction and longing. I would like to see work submitted that takes this theme and runs with it, pushes it and expands upon it. I am not looking for literal or illustrative interpretations of community whether that is personal or public, but I am looking to be surprised and hopefully challenged by what you submit. 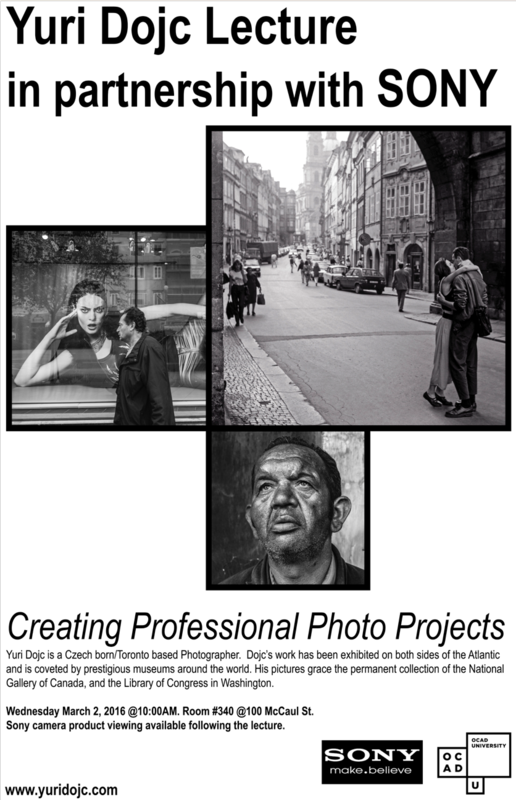 Since this exhibition will be taking place during Contact photography festival, it would be exciting to see some photo-based works that tackle this theme amongst the entries, but all mediums will be considered. I encourage submissions of time-based works, perfomative, audio and or text based works (maybe even photo-based work made without a camera). Artists should think broadly about the theme, I am looking for diversity in the submissions and work that speaks to your community, whether that be personal or public. I want to see what “Come Together” means to you and from there I will endeavor to create an exhibition/event that fully explores what community can mean on a broader scale. I would encourage you to think about not only the walls, but the windows, floors and the outdoor park across the street from the gallery. There is limited space, but I challenge you to surprise and delight me with some outrageous ideas that can use the space in unique ways.